What happens when four “hicks from the sticks” win an all-expenses paid trip to Las Vegas? Ensuing chaos and hilarity! Follow the antics of BillyRay, Patience Ann, JohnnyBoy, and Ethel as they make their way through America’s most exciting city. But they are not alone. The “Brothers” from Detroit and the “Cally Boys” from California are there in full bachelor-party mode. The coming together of these three unique groups in Sin City makes for one hell of an adventure that will keep you laughing and intrigued at their every movement. 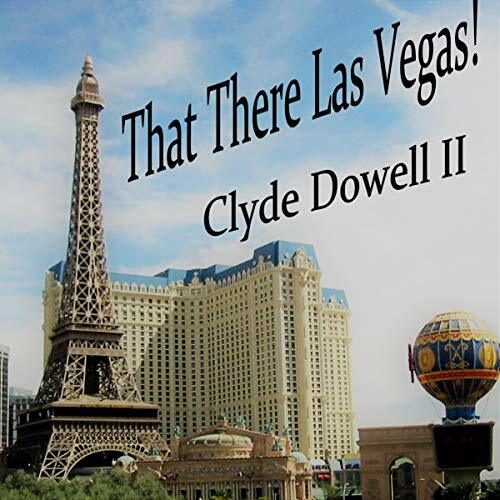 As a fan of Vegas, the book was enjoyable as I knew all the locations and places visited, but the book was lacking in some sense. For example, when going to dinner the only information reveals is "It was their best meal ever." and that is it. What did they eat and why was it the best??? This book left me wondering about different situations at time. If I were not a fan of Vegas I probably would have given this 3 stars.